International Journal of Psychoanalysis, August 2011, 92:1009-1027. 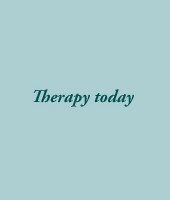 Therapy today, December 2011, Volume 22, Issue 10. 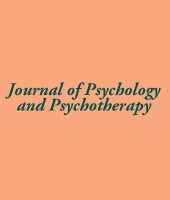 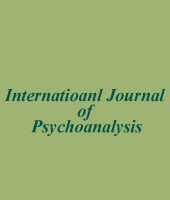 Journal of Psychology and Psychotherapy, July 2011. 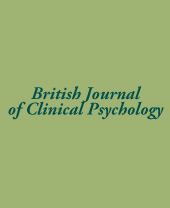 British Journal of Clinical Psychology (2011), 50, 350-363.